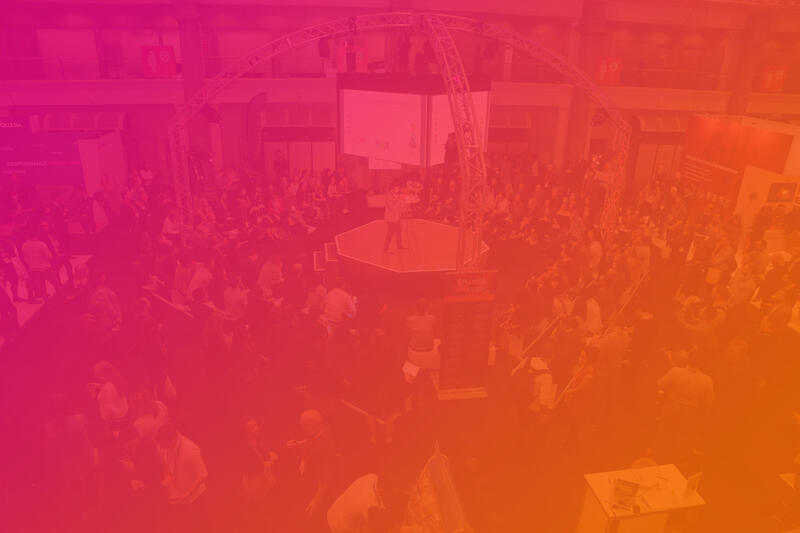 Join Rakuten Marketing at PerformanceIN Live for an interactive retail workshop and networking session designed solely to help you get the most out of your Q4 activity. As a retailer, you should already have your plans in place – but do they meet the demands of modern consumers across the globe? Drawing from insights from our extensive global research into the shopping trends of consumers in Q4, Rakuten Marketing will provide actionable tips for successful peak campaigns. Be sure to stick around after the workshop for a drink (or two) during time dedicated to informal networking and your chance to win a signed FC Barcelona shirt! Spaces are strictly limited, so please do sign up via the link above to reserve your space. Committed to its mission of facilitating new connections, actionable learning, tangible ROI, all amid an electric atmosphere, PI LIVE is the world-leading meeting point for performance marketers.